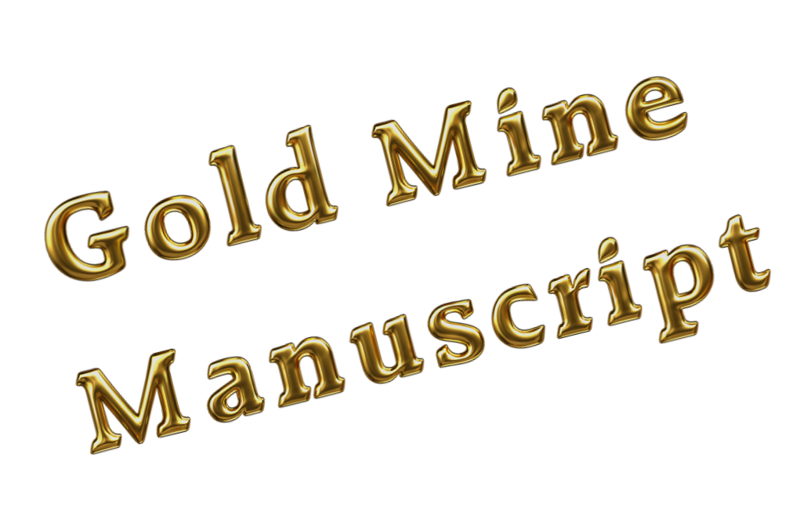 ← Lesson Two from the Gold Mine Manuscript Red Line: Do we like your main character yet? Lesson Three from the Gold Mine Manuscript Red Line: Action Action, where is the Action? For an intro into where these tips are coming from, please see my post: A Full Manuscript Rejection, or a Gold Mine ? Unfortunately though, the publisher found it to be an unnecessary character study and suggested cutting the first five pages completely. What was after these five pages, was a brief conversation of a dream that actually had relevance to the story (almost a page long) and then the action started. The publisher’s commented that the first five pages were not engaging. What I got out of that, was that they didn’t want to see a few kids hanging out and talking. They wanted something to HAPPEN. The story actually does, I must admit, start right where they suggested… The dream is a foreshadowing, and then the action that is the catalyst that changes the MC’s life forever happens right afterwards. So, what gets lost in the first five pages? Well, the set up of the friendship between the two MC’s, which can be played out pretty quickly in the next pages, and (ouch) a lot of setting. To me, that’s no biggie, but my BP is a big setting person. She likes her imagery. Now she needs to work in her sweeping mansion and grounds into the action scenes or between them. It will be a little work. Moral of the story: Setting is important, but not too much up front. Make sure something happens in the first page or so to drag your reader in. Also see my post on how I changed (and am still changing) my first page after a contest judge didn’t find my first page exciting enough— and there was hardly any setting there at all! Go back and make your first few pages ROCK! If you don’t excite the reader right away, they might put your novel down and buy something else. 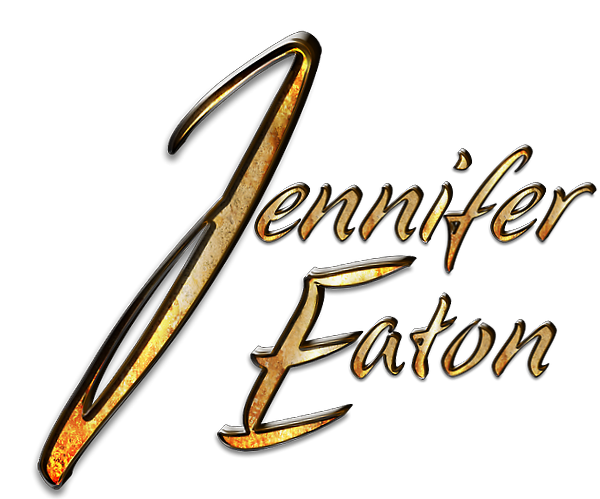 This entry was posted in Uncategorized and tagged beta partner, beta reader, editing, Gold Mine Manuscript, jennifer eaton, jennifer M. Eaton, Manuscript, rejected, rejection. Bookmark the permalink. With the first draft of my current WIP, I started with five pages of the characters hanging out, relationships being established, etc. Then on page six, they get in a car accident. Needless to say, in every draft afterward, the opening paragraph was about the car accident. Sometimes it’s important for an author to get those bad five pages out of the way in order to find their characters’ voices, or to set the tone, or to teach themselves about the story’s background. But a good self-editor will be able to scratch them out long before it ever goes into beta reads. I’m like you – I want there to be momentum in the beginning. I can suspend my questions and concerns for a quiet moment a few pages later. A lot of people don’t like that – they want to know exactly who the people are, what they look like, and their entire life history before we start playing with them (my Dad is like this. One of the many reasons he didn’t care for my book). But I just feel like starting with something engaging and then sprinkling exposition in is…..well….usually a sign of better writing. Exposition can also be sprinkled in by details rather than info dumps (ex. during the action, you can describe a character’s hands stripped raw from washing dishes and his tired legs from standing all day, and it is inferred that he is a chef. It does not need to be stated). I think a lot of exposition us common in older novels. Today’s style is faster to keep up with the speed of today’s lifestyle. I can relate, completely. I must have rewritten the beginning of ‘Withershins’ about ten times and ended up beginning the novel at chapter 3, cutting out a lot of that character/scene building from the beginning and adding it to the bulk of the story later on. I now try to start the action right away or, at least, that defining moment that starts it all. I’m enjoying this series. Very informative. Boy did I learn this the hard way! I’m working on 2 writing projects. One I started out with the 1st scene telling about the main character. It isn’t until the 2nd scene that her journey really begins. In my second project I start out with the action that starts the story going. Truthfully, I like both ways. Have you received feedback on both? I struggle with beginnings. Since I write fantasy, I get mixed feedback about how much setting to include at the start. I’m not a big fan of description when I’m reading, so I try to minimize it when I write, too. 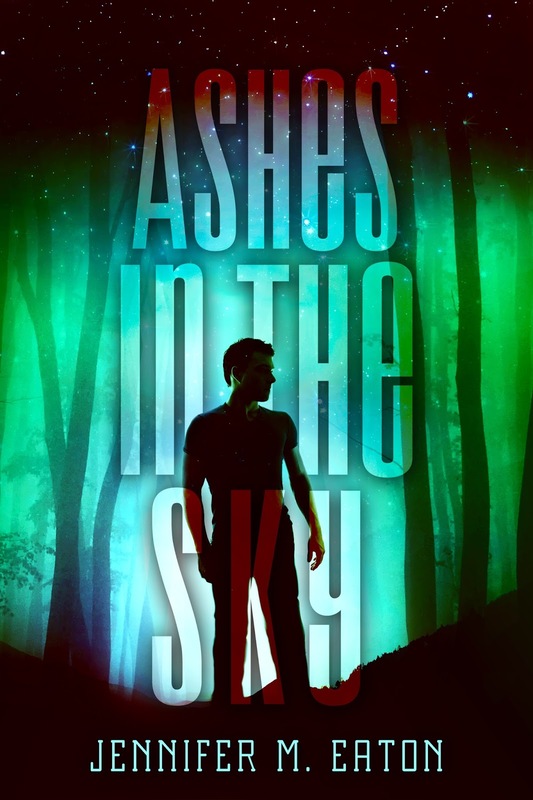 When a published author reads your first 20 pages and says, “I don’t know if this story happens in Montana or on Mars,” you know you have some work to do. Thanks for your insight. 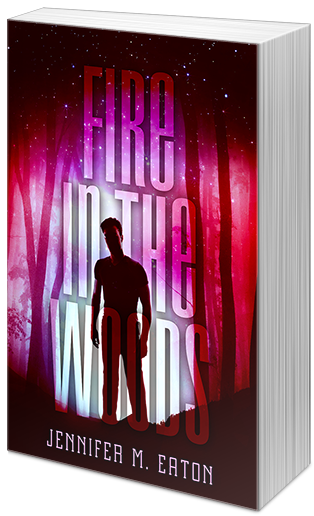 And I adore the beginning of Fire in the Woods. Thanks. Even FIRE went through a few drafts before I got it right. The first draft has her reacting to the explosion on the first line. I backed it up about three minutes to provide setting and characterization before the plane crashes. Jennifer, I received a similar comment from an agent about one of my novels. The murder happened too many pages after the beginning. To fix this issue I moved the murder scene to the first chapter, rewrote the scene to the reader didn’t know who was killed, and then started the next chapter with “Three days earlier…” This added suspense to the next scenes as the reader knew someone would die, but not which of the characters. Thanks again for reposting this series. It gives me a lot to think about. Glad you’re finding it helpful! 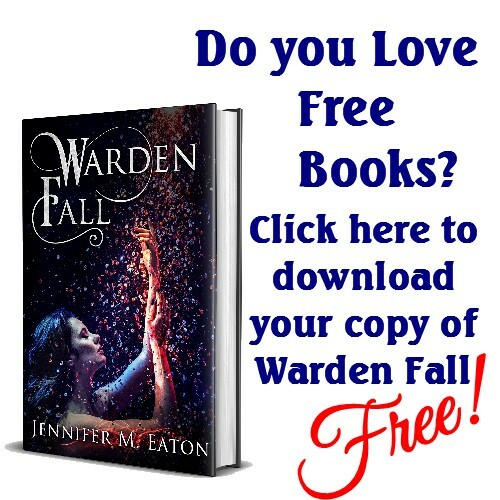 Jennifer – I consider you a golden Minded Blogger of first class! !